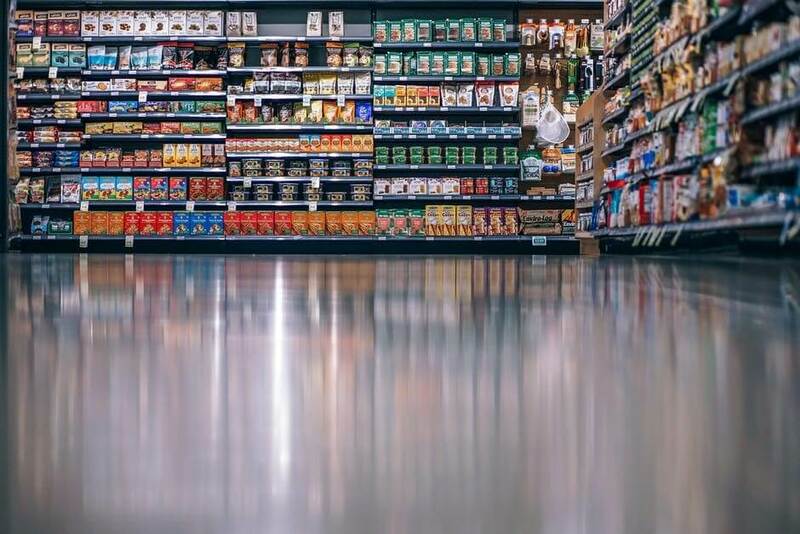 Checkweighers, x-ray systems, metal detectors, and systems that monitor for over height product or volume levels all need a reliable way to remove defective product from the system. No matter which manufacturer you choose, these systems have been designed for high accuracy and speed, and must be coupled with a reject system that can match the quality of these machines. Standard pneumatic pushers, air reject systems, or mechanical diverter arms are the most economical reject systems, but do they provide the reliability and repeatability required? They could – as long as products are properly spaced and the speeds are within the requirements. Both pushers and air rejects tend to lack precision and can lead to safety concerns. Pushers have a high probability of catching on the following product during retract in high speed scenarios, and can injure operators’ hands if they get in the way, while air is only truly useful for lighter products. Air blasts can turn open product into projectiles unless well contained, and may create slip and fall hazards on the plant floor. Open product can also create contamination scenarios, especially in the food, beverage, and pharmaceutical industries. Diverter arms tend to have a longer range of motion and are typically only useful with larger, slow-moving product, as long as the shape and level of friction between product and conveyor stay similar to avoid possible change parts. There are also retracting conveyor systems, which may function for your specific application—that is, if you have thin products that can quickly and safely evade the following conveyor belt travelling in the opposing direction. These systems require a sophisticated design to ensure belt tracking remains as the belt retracts and extends to divert product to the reject bin below. Safety is still a concern with open containers using this method. If you are running at high speed, have sensitive products or ones that cannot spill, and want to ensure the highest level of operator safety, you have another reject option: multi-stage guided reject systems. Depending on the product type or size, product can safely move from one lane to another while maintaining product orientation. Horizontal multi-stage guided systems maintain product integrity even with open containers, avoid safety hazards such as slip and fall dangers, eliminate product contamination issues, and leave product available for repackaging. Non-contact multi-stage guided systems are helpful when horizontal floor space is at a premium, or a gentle solution where only the bottom surface of the product is ever in contact with a moving surface is desired. Whether adding a new line or updating an existing one, consider all the options for reject systems after critical inspection equipment. 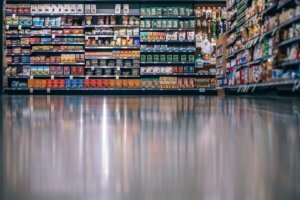 By maintaining product and packaging integrity through the process, the production line will be able to run faster, safer, and eliminate the burden of clean-up. 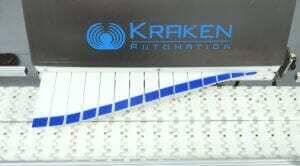 Kraken Automation is an innovator in the packaging automation industry, and well-known for its expertise in developing customized solutions that solve the most complex packaging challenges. Get in touch with us today to see how we can help you optimize packaging line efficiency. 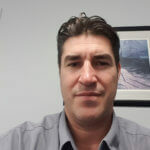 Jay Boychuk is Kraken Automation’s Technical and Business Unit Manager. His history with the company goes back decades, working with Kraken from 2000 to 2006 before returning to the team again in 2018. Drawing upon years of experience in the automation industry, Jay brings innovative new packaging automation solutions to Kraken’s food, beverage, and pharmaceutical clients.